International diamond trading network Rapaport Group released a report that states that, following a better-than-expected holiday season, polished diamond prices stabilized in December 2017. 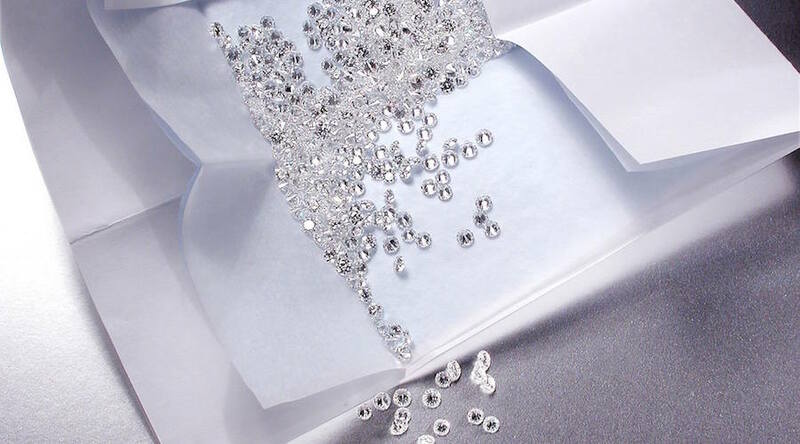 Even though the company’s RapNet Diamond Index, known as RAPI, slid 1.7% for 3-carat diamonds in the last month of the year, it edged up 0.3% for 1-carat diamonds, 1.2% for 0.30-carat diamonds, and 0.6% for 0.50-carat stones. “US consumer sentiment was boosted by economic growth, record-high stock markets and a drastic tax overhaul that is expected to raise disposable income and discretionary spending,” the document reads. However, Rapaport identified that there is price uncertainty in the US due to the growing number of online diamond retailers, each of which implements a variety of strategies to engage with customers. The holiday diamond market also benefited from consistent Chinese demand ahead of the Chinese New Year on February 16, the firm found. Yet, there seems to be a slight shift in consumer behaviour, as local sales are starting to replace volatile Chinese tourist shopping abroad. In terms of specific products, diamond engagement rings are becoming top sellers among Chinese millennials. The steady December performance, however, doesn’t reflect the overall 2017 behaviour as the 1-carat RAPI softened 0.8% in the fourth quarter and fell 5.3% for the full year, while the index declined for the sixth consecutive year in 2017. RAPI is built taking into account the average asking price in hundred $/ct. of the 10% best-priced diamonds, for each of the top 25 quality round diamonds offered for sale on RapNet – Rapaport Diamond Trading Network. Beyond the analyses of the New York-headquartered firm, experts agree that lower demand, particularly in the second half of last year, had an impact on the market, as did the fact that American consumers were looking for smaller diamonds and had an increased interest in lab-grown gemstones. In terms of trading, Rapaport’s report states that the winter holiday break caused a slowdown, as US and Belgian traders went on vacation.